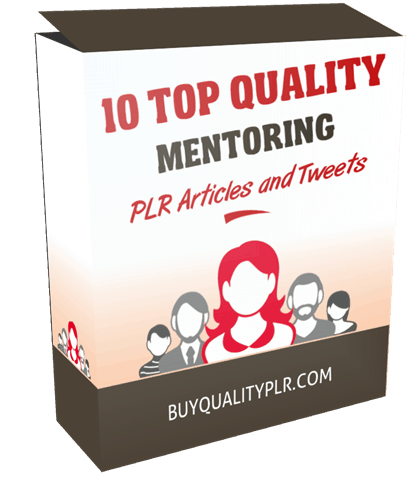 In this PLR Content Pack You’ll get 10 Top Quality Mentoring PLR Articles and Tweets with Private Label Rights to help you dominate the Mentoring market which is a highly profitable and in-demand niche. 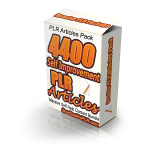 These Mentoring PLR articles are available in Text file format and can be downloaded instantly after purchase. 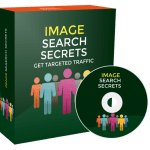 What Can You Do With This Mentoring PLR? Sometimes it seems like the main source of benefits in a mentorship is for the mentee, but nothing could be further from the truth. The truth is, the mentor can be the one who gets more out of the relationship. Let’s look at a few of the benefits of being a mentor. It’s kind of like watching a child play in a park. You learn everything new again from their fresh view of life. Butterflies look more colorful, flowers smell better, and everything is a lot more fun. The same applies if you’re a mentor for an up-and-coming star in your company, or any company. It’s fun to watch them learn and grow, and it feels good to see. Mentorships can help you avoid job boredom in your job. You’ll feel a lot more satisfied with your job when you realize that someone else would love your job and are in fact trying to become who you are. It feels great that someone will someday take over where you left off. When you work with someone who is hungry, it can help you reflect on yourself and what you’re doing in your career. Are you really doing enough? How well do you know yourself? This relationship will help you think about these factors. When you start working with mentees, you’re going to build a network of people who like you, know you, and trust you – even when they move on to a new corporation or start a new business. 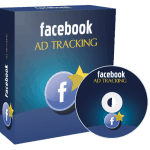 They’re going to think of you, recommend you, and want to keep working with you in some way. When you are a mentor for others and take care in your mentorships, your peers will respect you for doing it and think of you when it comes to leadership. They’re going to see you as more of a leader than others, and that can pay off for you. 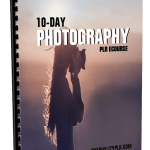 We will only be selling 50 copies on this Mentoring PLR content pack, so don’t waste any time and grab your PLR license while it’s still available for sale.